The angular and impressive princess-cut diamond is a favorite choice for those who want a modern, geometric shape with strong lines. The princess-cut diamond is often labeled as a square or rectangular modified brilliant cut by the GIA. 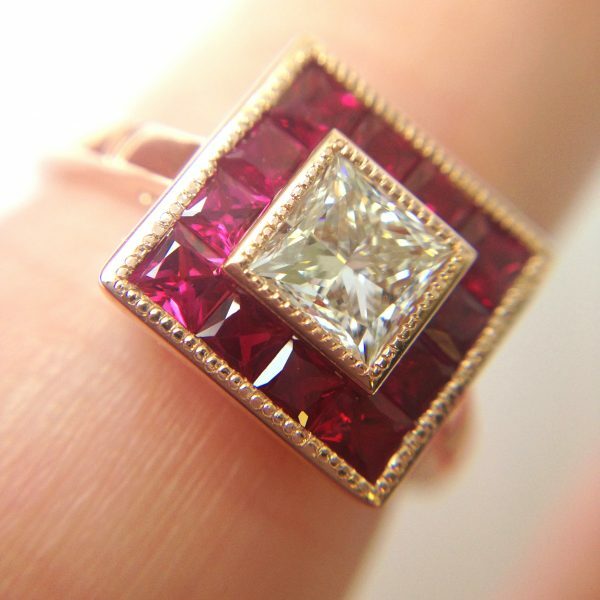 First created in the 1960s, a princess cut diamond engagement ring is a coveted choice. 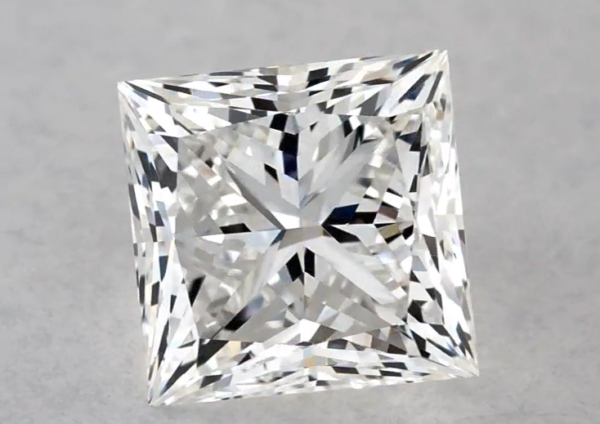 Unlike the flashes of light seen in emerald or Asscher cuts, the princess cut diamond has impressive fire and brilliance, similar to a round or cushion cut, maximizing sparkle. Its extra facets allow more light to be dispersed throughout the stone which also serves to minimise the appearance of clarity characteristics/inclusions. 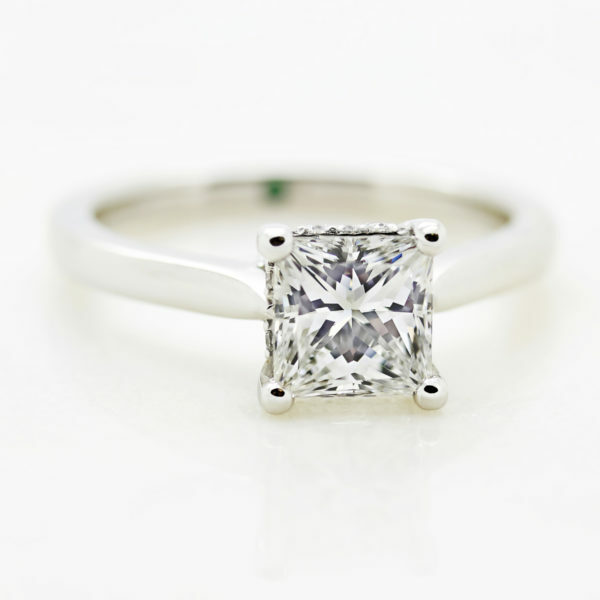 Evaluating color in princess cut diamonds is entirely dependent on the preference of its buyer or wearer. 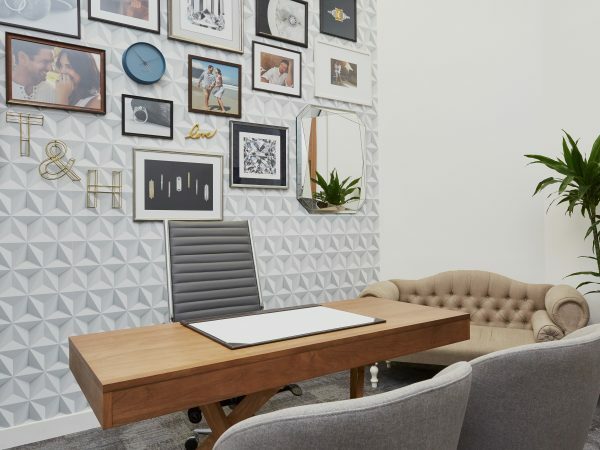 Customers sometimes prefer the warmer tones of color grades G-H to the icy cool tones of color grades D-F. 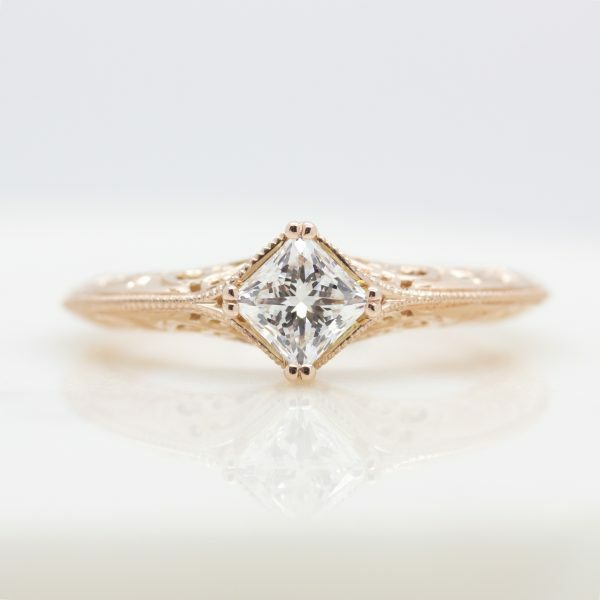 In fact, if you’re choosing a rose gold or yellow gold setting, choosing a diamond with a color range G-J is great value for money. 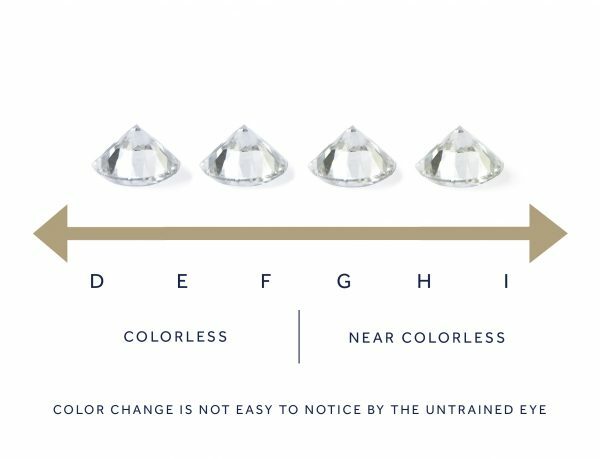 This color range offers a balance between value and diamond quality because the warm tones from the metal will mask any minimal color present in the diamond. The truth is, the difference between colorless and near colorless grade ranges is difficult to perceive, especially to the naked eye.